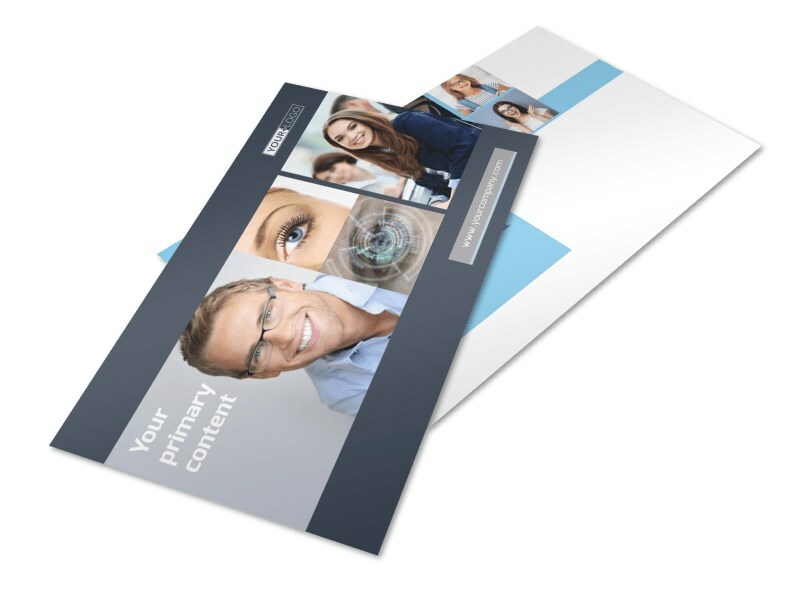 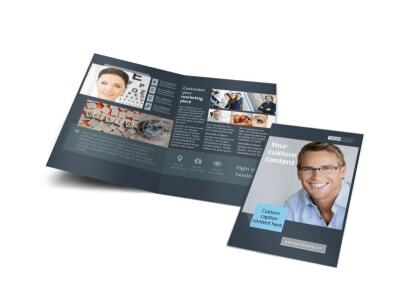 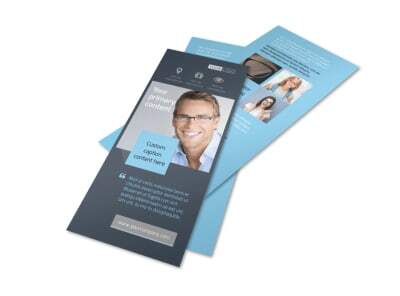 Customize our Vision care Postcard Template and more! 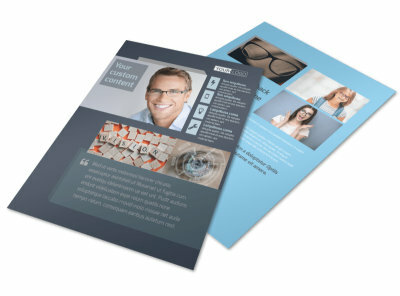 Remind patients of an upcoming eye exam with vision care postcards created with our online editor. 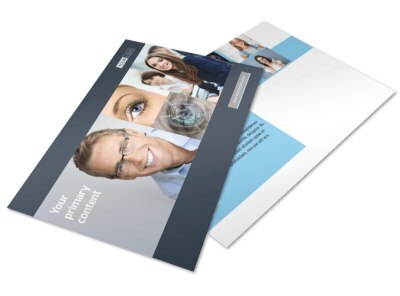 Customize a template with relevant images, compelling text, your preferred color theme, and other design elements. 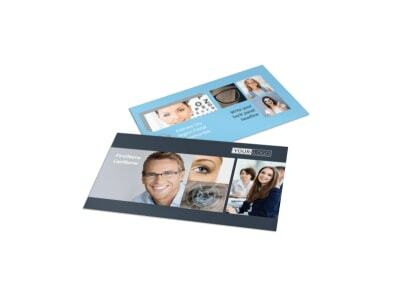 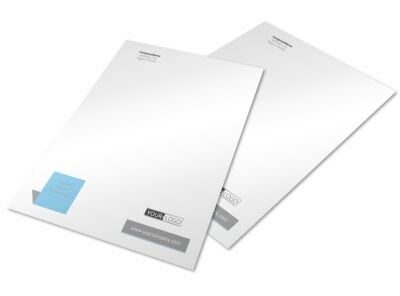 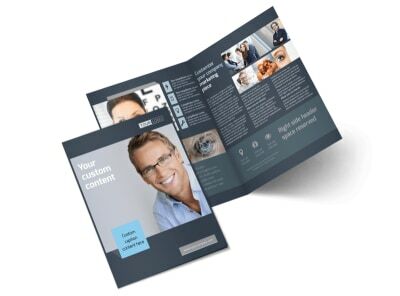 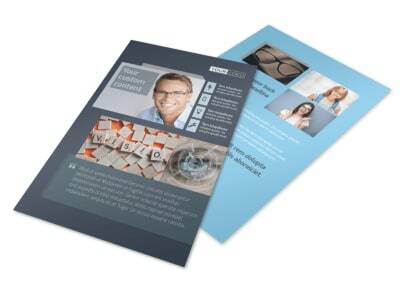 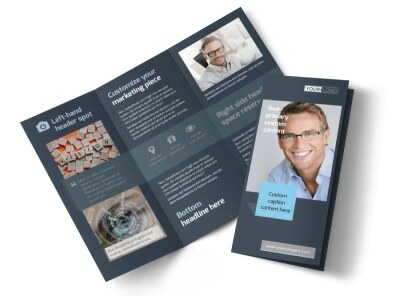 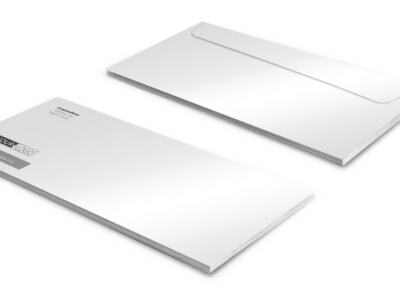 Print from your office for instant access or leave that part to our experts so you can get back to saving your patients’ eyesight.